Dohman appeared before a legislative panel that wanted answers about the department's efforts to fix the problem-plagued system. Legislators also pressed for assurances that the processing of drivers' licenses will go smoother when that phase begins later this year. "We are going to continue work diligently to make sure that this system functions better in the future. We've made great progress, but we have more work to be done," Dohman said during a contentious two-and-a-half-hour hearing held by the House transportation committee. MNLARS is replacing 30-year-old technology. The upgrade has been in the works for eight years, with costs now topping $90 million. State officials pointed out that the number of transactions completed through MNLARS in August were greater than the same month last year. But Rep. Dave Baker, R-Willmar, told them to stop making that comparison. "What we care about is revenue coming into the state of Minnesota. That is a real number. That's what ends up in the bank account. And for us trying to find a way to fund roads and bridges, we need to know what's going in the bank and not how many transactions you're doing." The accuracy of recent transactions and the resulting revenue is a big question. Legislative Auditor James Nobles told lawmakers that his office will take a closer look at those numbers in the coming months. Ross Larson of Stillwater said when he tried to buy new tabs for his wife's vehicle the cost jumped before his eyes from $16 to $405. "I said 'Oh no, no, no. I'm not paying that.' She said, 'Well you pay that, here's a form you fill out, send it in, they'll give you a rebate.' I said 'No, it's $16, that's what you told me.'" Deputy registrars across the state have been as frustrated as their customers with the new system. Gaye Smith of South St. Paul said her office can no longer process the backlog of requests from local car dealers. "The hard part for us is that we want to serve those citizens, we want to serve those dealerships, we want to serve all the customers that come into our office. But unfortunately, we cannot do that any longer." 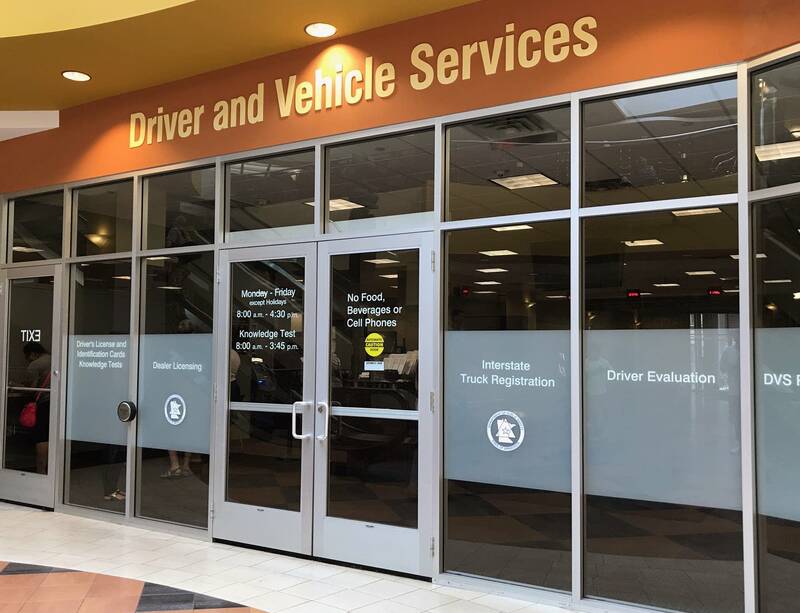 Driver and Vehicle Services division director Dawn Olson said the department has been responding to problems raised by deputy registrars. Deputy registrars have been involved throughout the development of MNLARS and more training sessions are underway, she said, adding that the department has used a triage process to find the problems that need to be fixed. "We know it's a challenge and we know also that it is temporary. I think if you ask deputies they'll tell it's better today than it was seven weeks ago. But they're going to say it's not where it should be, and we agree," Olson said.